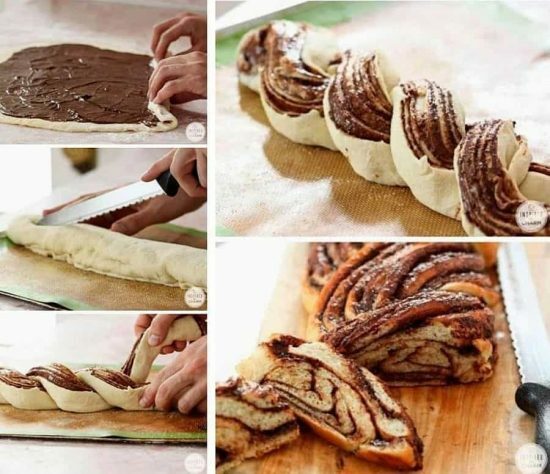 How delicious does this Braided Nutella Bread look? Michael is a Lifestyle Blogger with a fabulous Site called Inspired by Charm. This is his wonderful creation and it’s easy to see why we fell head over heels with his efforts. 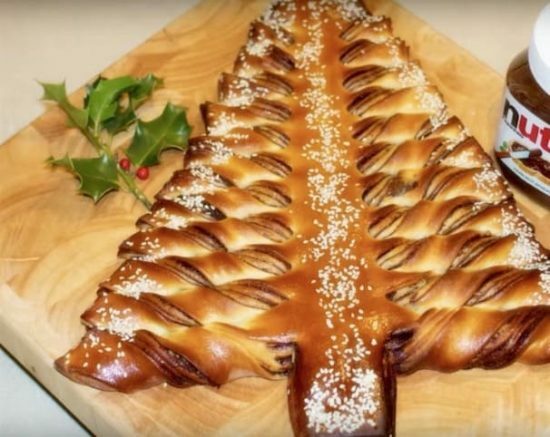 We think this is the perfect holiday treat. Michael has an excellent tutorial we encourage you to view. We have also included a video from Steve’s Kitchen. 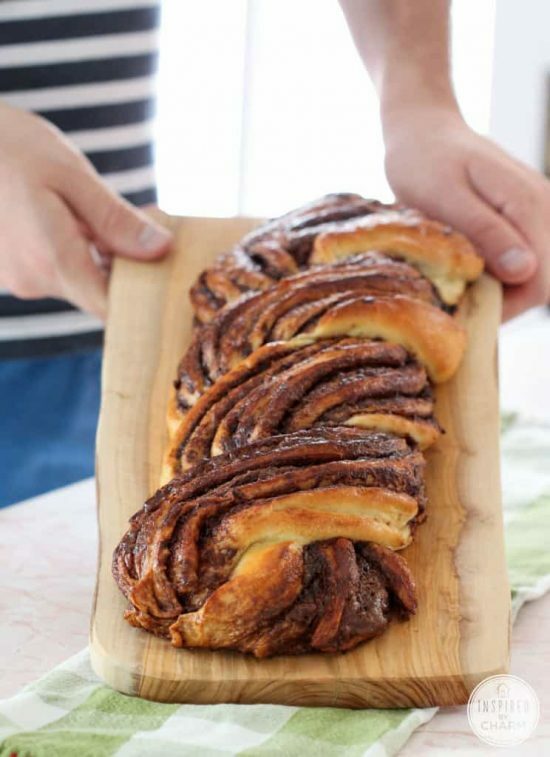 You can watch him work his magic and show you how to make an amazing tear and share version that is a guaranteed crowd pleaser. Both are show stoppers and deserve a place on your table. 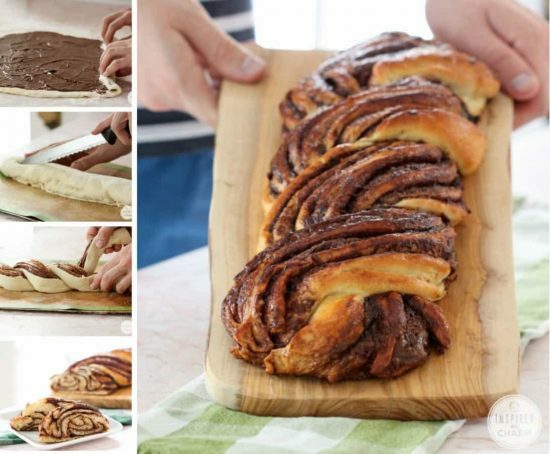 Laura from Laura’s Kitchen fame shows us how to make his legendary tear and share Nutella Braid.